Are you ready to maximize your health? Dr. Jeffrey Mark is a Board Certified Gastroenterologist with over 23 years of specialized experience in the diagnosis and treatment of gastroenterological diseases. 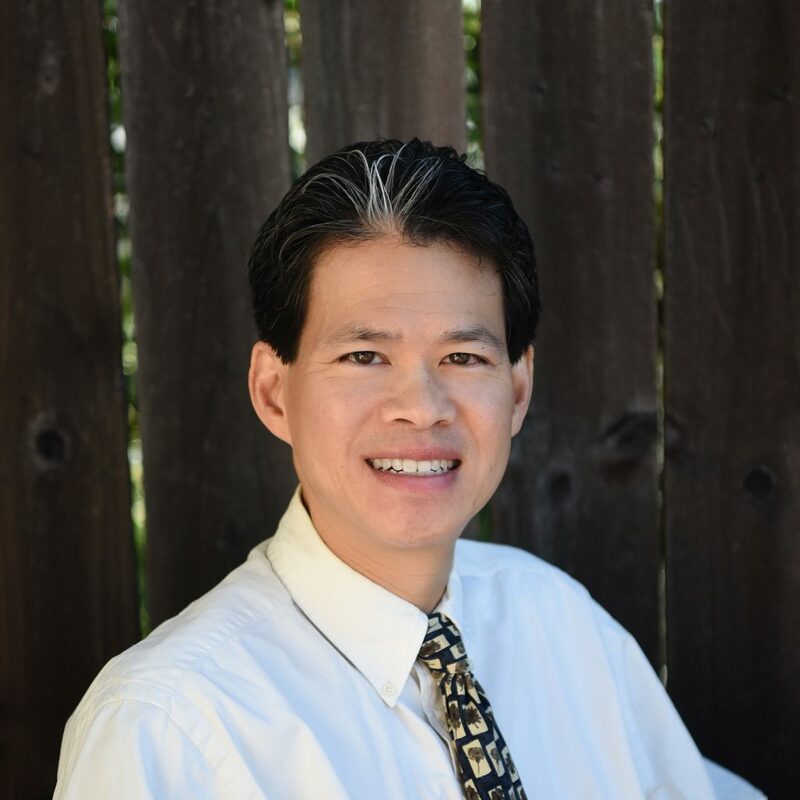 Dr. Mark's mission is to provide the East Bay the finest medical technology together with compassion and focus on each patient as an individual. The emphasis is not only the presence of a disease pathology but the individual health needs of each patient. The goal is always to provide a close doctor-patient relationship in the context of a caring support staff working as a partner with primary care physicians. Blackhawk Center for Digestive Health is conveniently located in San Ramon, easily accessed from Walnut Creek and nearby areas. 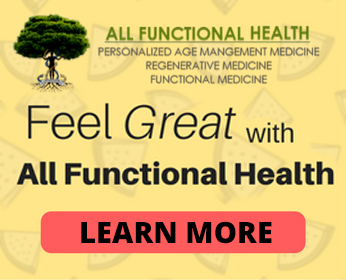 If you're looking for Functional Gastroenterology or Functional Medicine services, visit us at allfunctionalhealth.com. Abdominal pain, anemia, Barrett's esophagus, bloating/gas, changes in bowel habits, colon cancer screening, constipation, diarrhea, difficulty swallowing, family history of colon cancer, heartburn, hemorrhoids, history of polyps, irritable bowel syndrome, peptic ulcer disease, rectal bleeding, weight loss. Colonoscopy, esophagogastroduodenoscopy, endoscopic retrograde cholangiopancreatography, capsule endoscopy (both Pillcam esophageal and Pillcam small bowel), esophageal dilatation, esophageal motility, 24-hour pH manometry, infrared coagulation (non-surgical elimination) of internal hemorrhoids, capsule endoscopy of the esophagus and small intestines. Due to Dr. Mark's two offices of Blackhawk Center for Digestive Health in San Ramon and Walnut Creek respectively, gastroenterological patients in Danville, Alamo, Blackhawk, Lafayette, Moraga, Orinda, Clayton, Concord, Dublin, Pleasanton, and Livermore are a short drive away and easily served. Dr. Mark explains medical procedures to ensure your good health. Dr. Mark believes very strongly in patient education. Helping you keep up on the latest in Medical News.